Hanoi in Vietnam ranks 8th and Siem Reap in Cambodia ranks 9th among the 25 most popular global destinations selected based on millions of reviews and ratings from its users over 12 months, announced by TripAdvisor on April 8 for its 6th annual Travelers’ Choice awards. Be the newcomer to the top 25, Hanoi has everything the history buff needs. Boasting more than 1,000 years of history, it has a lot of wonderful historic monuments, cultural sites, and museums. Located between rivers in northern Vietnam and featuring a warm and humid subtropical climate with plentiful precipitation, Hanoi hosts many beautiful lakes and is called “city of lakes” sometimes. 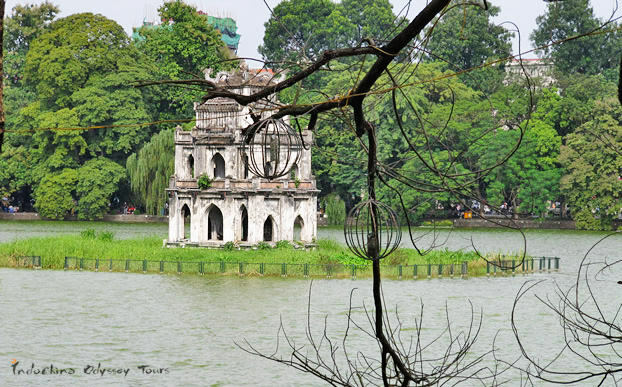 One of the most famous lakes, Hoan Kiem Lake, is the cultural center of Hanoi. Near the lake is the Old Quarter, where original street layout and architecture of old Hanoi can be seen.  Moreover, rich food traditions and abundant famous dishes make the city more attractive. A simple sunrise in Siem Reap can become a very significant event when the first rays of the morning sun wash over the temples and ruins. Welcome to Siem Reap - a paradox that must be seen and experienced. Situated in northwestern Cambodia, this popular resort town is the gateway to Angkor, one of the most important archaeological sites of Southeast Asia. 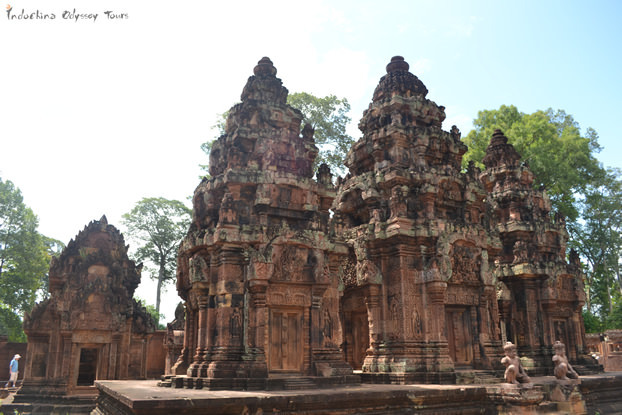 With a history dating back to the year 802, Siem Reap features a number of religious temple complexes, such as Angkor Wat, Bayon Temple, etc. Visitors also can find pleasure in walking through the flea Old Market and Central Market to experience the local life.